Ori Bendet is an experienced manager with more than six years of enterprise software development and innovation experience. In the last year I’ve been the Inbound Product Manager for the Functional and Mobile Testing products at HPE Software also leading a brand new cloud offering currently in stealth mode. Ori is also a public speaker and active blogger, writing for several blogs such as TechBeacon and HPE’s All About the Apps blog. He recently took part in Agile Practitioners 2016, ITGeekWeek, Academia Industry Software Quality & Testing summit (AISTQ) and several other meetups and lectures. Ori started his career in testing where he spent 5 years in various QA managerial positions, including automation and QA team leader for several products, such as LoadRunner, StormRunner, and Executive Scorecard. Using Open Source as a Vendor?? Selecting the right automation framework is hard. Today, there are so many possibilities. From open source solutions to our own developed commercial tools. In this session, I'll take you through my automation journey of 6 years of automating different systems and how I selected the right automation tool/framework for each project. We'll "fight" together the never-ending battle between selecting our own tool as a vendor to selecting the right tool for the project which is open source. 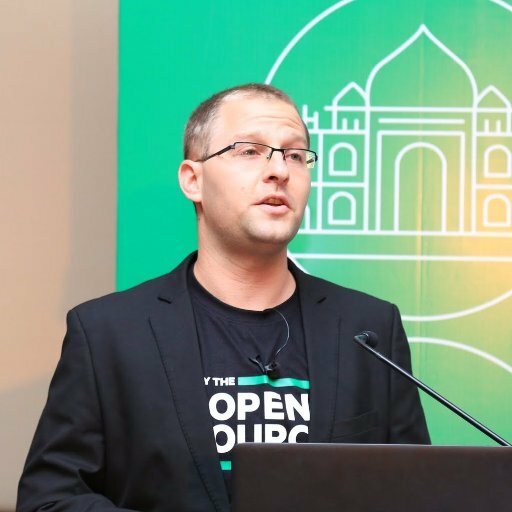 How we convinced management that open source was the right selection over our own vendor tools. I'll explain the process of selecting a new framework for a new product and share the 10-commandments of an automation framework for us.